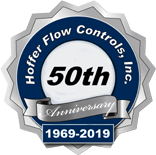 Hoffer offers advanced performance combined with wide-ranging experience in sanitary applications and Hoffer has built a reputation for working with customers to provide the optimum flowmeter system for their individual application. BPE-compliant. 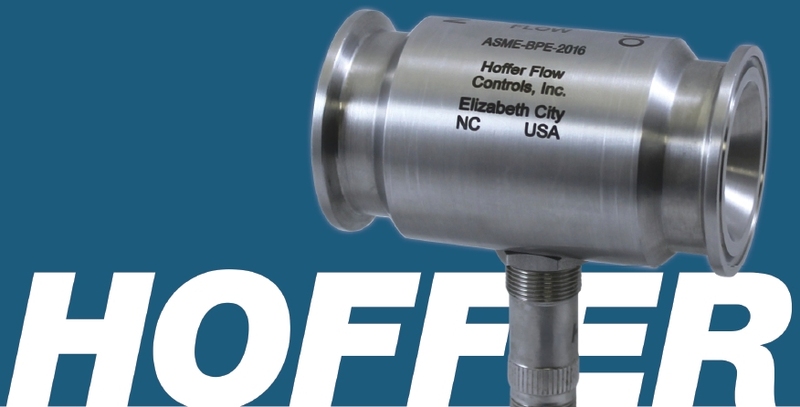 Each sanitary flowmeter is designed and manufactured to be compliant with the ASME Bioprocessing Equipment Standard for BPE-2016, which happens to be the most demanding standard today.